When it comes to savings, how do you reach your goal if you don´t have a plan? Perhaps you’re thinking about your next holiday, or purchasing a new car. Perhaps you want to furnish the guestroom or renovate the kitchen. Whatever your goal, at FerratumBank, we have just the plan to help you get there! 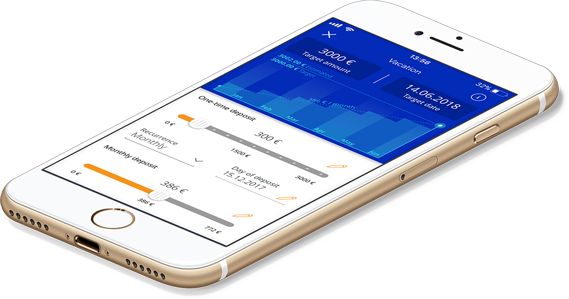 When it comes to saving money, we´ve designed powerful savings tool to help you get there. First, set your goal. For example, a holiday. Next, set a target to reach your goal, be it a few months or a period of years. Next, calculate how much you need to save each week or each month. Since goals are only achieved by taking steps every day, you can set up automatic recurring transfers to keep you on track. We´ll do the rest! Checking in on your goal regularly to monitor your progress is an important part of keeping focused and motivated. That´s why you'll love our progress metre. Set your goal, set your target date, and the frequency and we’ll do the rest! Modify your preferences at any time and make your goal work for you. For example, you can change the frequency of your recurring transfer, make an additional lump sum payment, or even withdraw funds from your savings when you need it. It’s up to you! 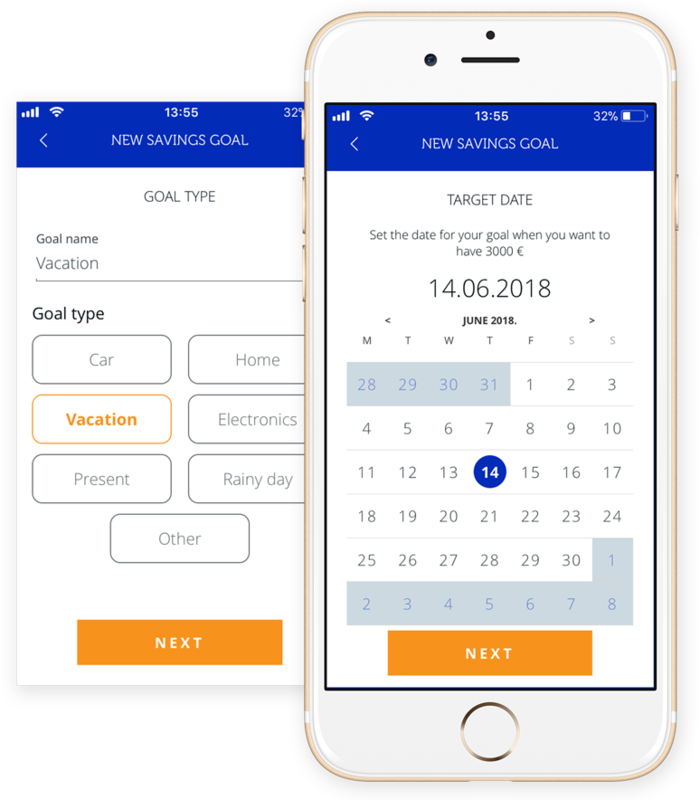 New features designed to make achieving your goals simpler are added regularly so be sure to download the latest version of our app!